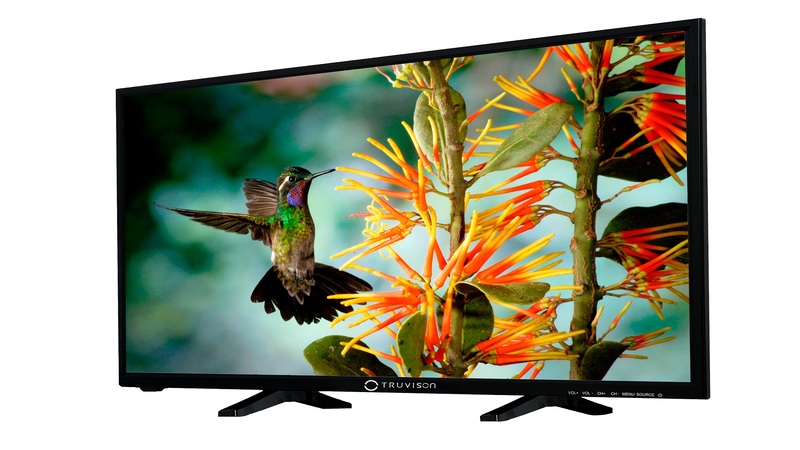 Truvison has announced its newest LED TV, the Truvison TW3263 LED TV, in India. The TV has ultra slim bezels along with Cornea Technology for better viewing experience. Truvison is a Europe-Based Company known for its consumer electronics and latest technology products. The Truvison TW3263 LED TV sports a 32-inch Full HD screen, which uses a Samsung Panel with 1920×1080 pixels resolution. The display comes with Cornea Technology which balances the emitted light ensuring relaxed visual experience. The screen has a Dynamic Contrast Ratio of 300000:1 and has thin bezels on all sides. The TV comes with 2x 12 Watt speakers, with the Clear Voice 2 technology for clearer output. There’s also SRS integration for surround stereo experience. For connectivity, the Truvison TW3263 TV has 2 HDMI ports, 2 USB ports, composite video in, component video in, headphone jack. The TV comes with 5 picture modes – Standard, Music, Movie, Sports, User. It also supports USB-to-USB copy function for file transfer. The TV has a energy saving mode as well. 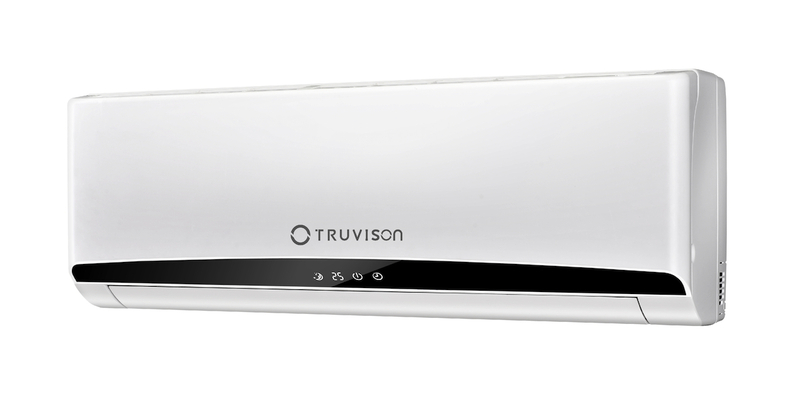 The Truvison TW3263 is priced at 18,490 and is already available at the leading stores across India. 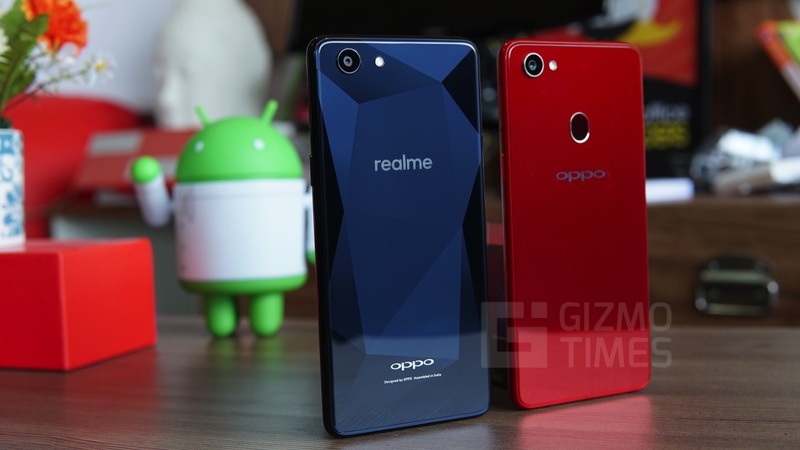 Realme 1 vs. OPPO F7 Comparison - How do they differ? Truvision offers Full HD 32 inch LED at price point of ₹18,490 only. I think it’s irresistible deal from Truvision because no one can offers Full HD at this price range.